Adam Timm and Joe Serio Ph.D.
GET WHAT YOU WANT OUT OF LIFE! LEARN HOW TO DE-STRESS TO LEAVE THE JOB AT THE JOB AND HAVE MORE HAPPINESS, PEACE, AND RESILIENCE. "In one sentence to describe what I thought about your book: I love it !!! 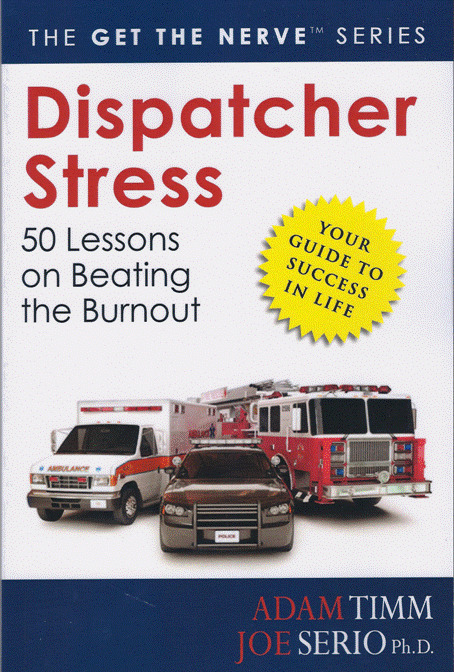 Joe Serio is a law enforcement trainer and publisher of the Get the Nerve series of books.